You need to drive business transformation, and are considering hosting strategies to support business agility, service improvement and growth. With 90% of organisations predicted to adopt a hybrid infrastructure by 2020*, cloud is no longer an ‘if’ but a ‘when’. Your journey to the cloud should be compelling and cost-effective—brightsolid guide, support and deliver every stage of your journey, helping you realise the full potential and business benefits of the cloud. 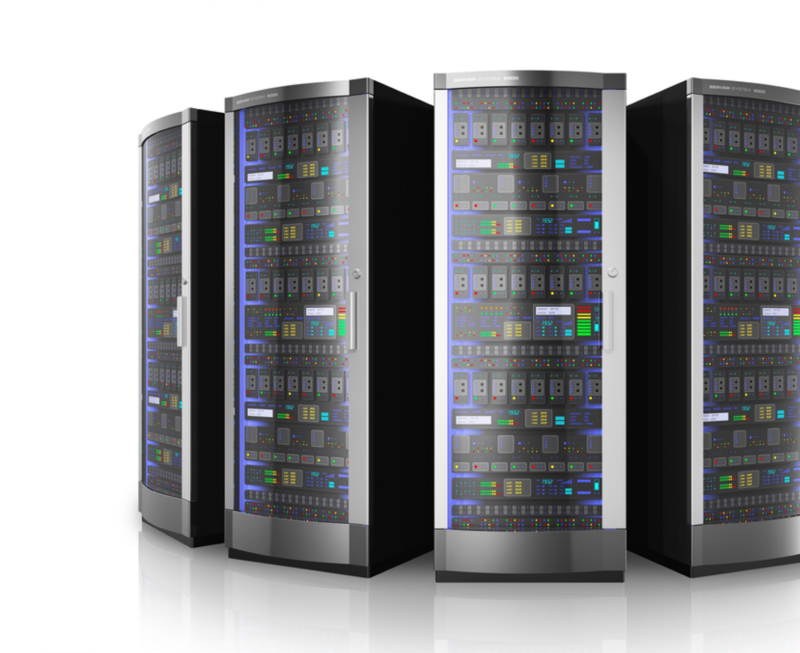 Assured, cost-effective and flexible Colocation Solutions. Let us look after your infrastructure—while you focus on your business. Cloud Solutions to drive business transformation, agility and growth. Offering cost-effective, resilient and future-proof cloud solutions that scale with your business. Guiding and delivering your personalised path to the cloud. Bringing together enterprise class technology and skills to create and deliver a cloud strategy tailored to your business objectives. We’re a trusted and credible provider of secure Colocation, Managed Cloud and Services for our clients in Scotland and beyond. Our location, connectivity and security, combined with our experience of working with hundreds of public and private sector clients over the last 20 years, means we understand the issues that matter to you. 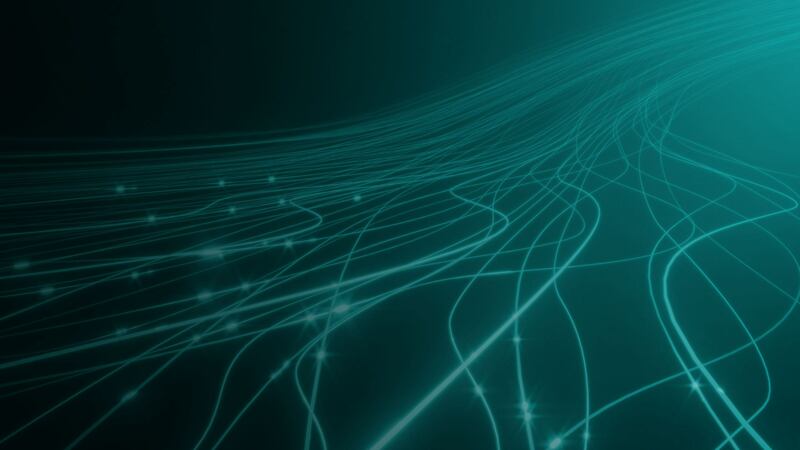 We own and operate a number of data centres in Scotland, allowing us to provide the infrastructure, technology, people and processes needed to support our clients on their transformational journey.